Liverpool Biennial is the UK biennial of contemporary art. Taking place every two years across the city in public spaces, galleries, museums and online, the Biennial commissions international artists to make and present work in the context of Liverpool. 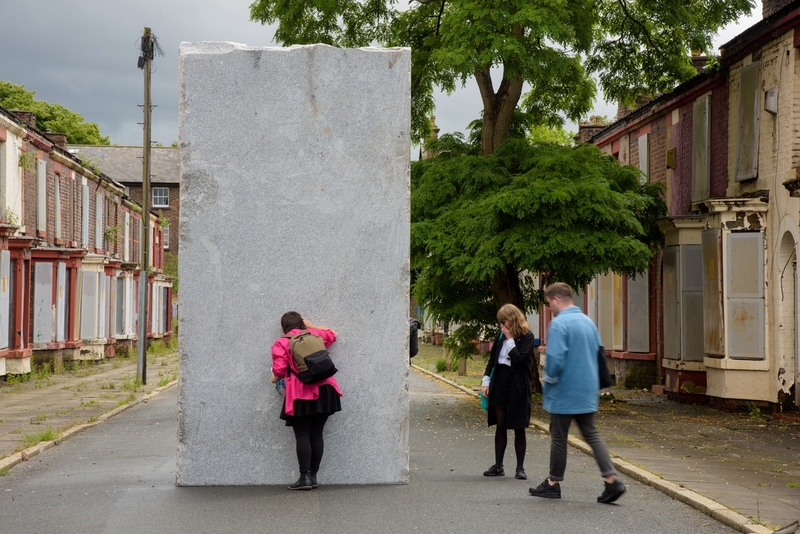 Liverpool Biennial 2020 will take place from 11 July to 25 October 2020. Liverpool Biennial is underpinned by a programme of research, education, residencies and commissions. Founded in 1998, the Biennial has commissioned over 340 new artworks and presented work by more than 480 artists from around the world.